MANILA -- If for the last two days you’ve been wondering why there’s a sudden spike in social media discussions about certain cute anime related topic, it’s because of one game: Pokémon Go. And before you scoff at the idea, a Pokémon game for smartphones and tablet has been one of the most anticipated products of this immensely popular franchise among its huge fan base in like, forever. 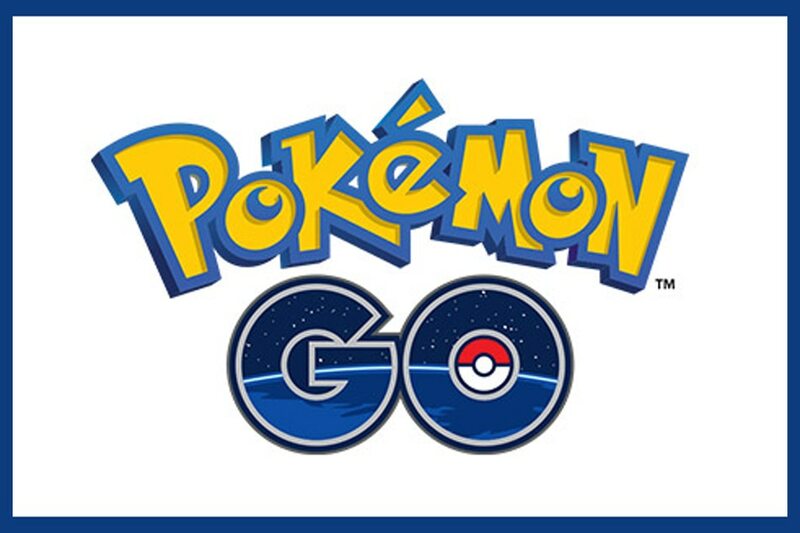 Pokémon Go, developed by US-based developer Niantic, Inc., is a video game for Android and iOS devices wherein players can capture, train, battle, and trade Pokémon characters. However, the gameplay is enhanced with augmented reality, which is a function of many mobile devices with digital cameras. Players would use their cameras to “see” a wild Pokémon in the real world and try to capture it throwing a digital Poké Ball from the screen towards the creature. The app developer said that wild Pokémon will be found in real-world locations, which means players have to visit these places to make their capture. In addition to capturing, players can form teams and have their Pokémon battle in “gyms,” which can also be found in real world locations. In effect, Pokémon Go is really how Pokémon was designed to be played -- travel around the world to find Pokémon and do battle with other players. The game is already launched in select countries like Australia, the US, New Zealand, and Japan. However, it has yet to be made available to Android and iOS device owners in the Philippines. Still, the anticipation in the Philippines is palpable. Already, on Twitter, the hashtag #PokemonGoLocationPH is trending as Filipino fans of the series anticipate the availability of the game. The hashtag, which ostensibly tries to identify the locations where wild Pokémon could be found, has already produced some memes, such as Pokémon appearing at the Senate headquarters in Pasay, as well as causing traffic. Some impatient Filipino fans have even downloaded the game via third-party download sites and many have complained of problems with the game’s server and its inability to track the player’s location. Obviously, they are not aware that the game requires the activation of an official server to enable playing locally. On Facebook, several pages dedicated to Pokémon Go were opened by Filipino fans. One page, Pokémon Go: Philippines, boasts of 11,000 members while another community page has over 32,000 likes. So if in the coming days when the game is officially made available in the Philippines, expect to see more people haphazardly fiddling on their devices’ screens as if seeing something everyone else doesn’t, and then shouting “gotcha.” You just saw a Pokémon Go player (or trainer, to be exact).